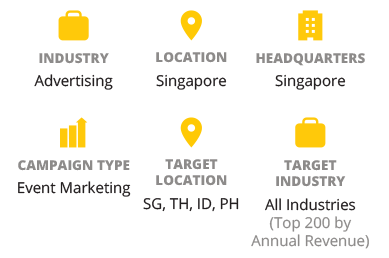 The Client is a digital marketing agency based in Singapore that specializes in social media marketing, email marketing, affiliate marketing, and PPC advertising. 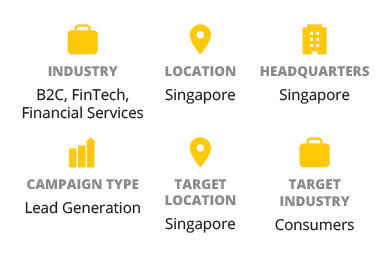 The company targets SMBs in the APAC and North American regions. 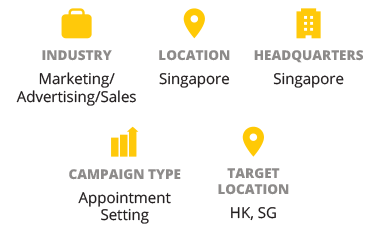 As one of a handful of highly-specialized digital marketing companies in Singapore, the Client recently expanded into the influencer marketing space. 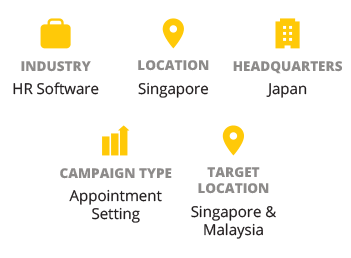 In 2017, the company unveiled their full-service influencer marketing package initially to the Hong Kong and Singapore markets. 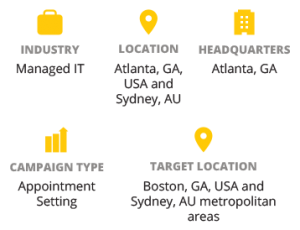 The Client was planning to follow this up with a full rollout in the rest of their APAC and North American segments in the next year. One of the Client’s longtime digital marketing customers recommended Callbox as a possible outbound provider. After a thorough review of each potential vendor, the Client went with Callbox, mentioning how the latter “scored highly” in all the criteria they laid out. 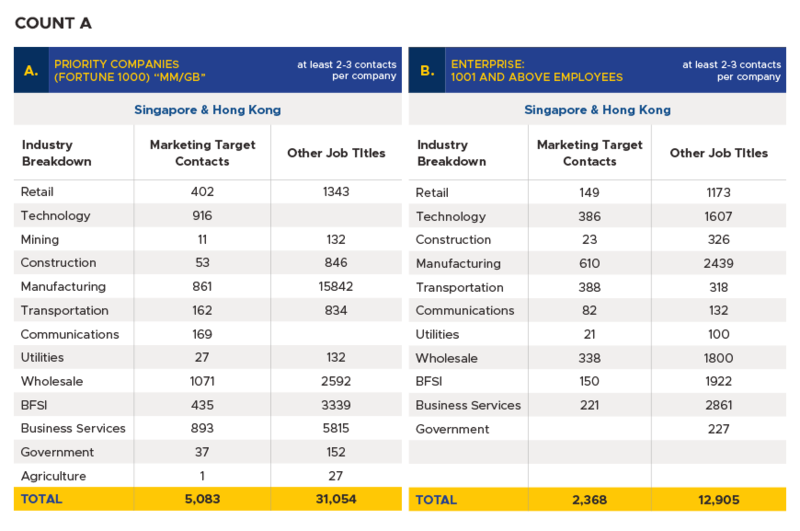 For the campaign, the Client wanted to target Singapore and Hong Kong companies from a range of consumer-facing industries, with 10 to 500 employees. The target contacts consisted of decision makers in charge of marketing, branding, and sales. 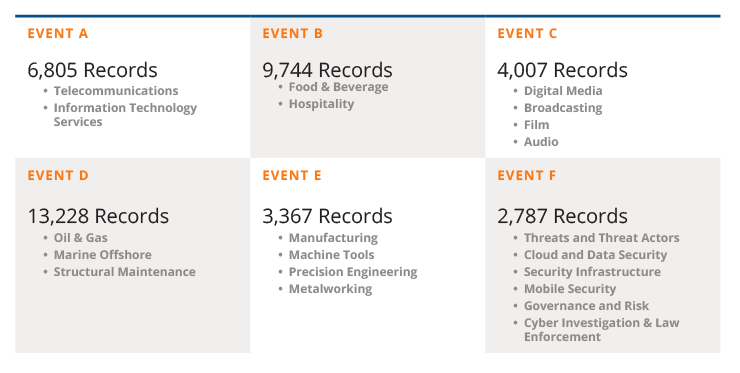 The list was compiled using both Callbox’s in-house database and additional desk research. 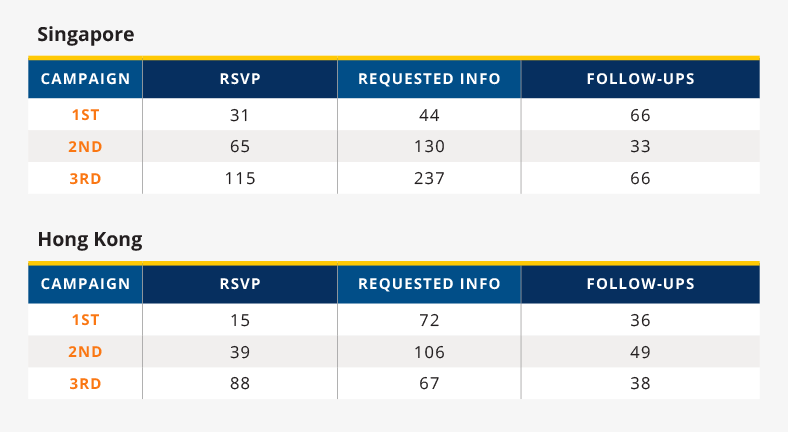 The campaign team used phone, email, and LinkedIn touches in an integrated outreach cadence. The messaging strategy was crafted to capture how the Client’s new influencer marketing platform’s key benefits solve the target customers’ pain points. Probing questions gauged each prospect’s level of fit and interest. 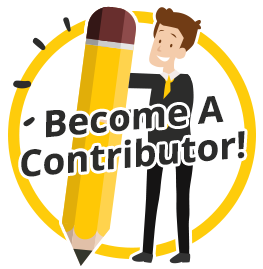 Prospects who wanted to know more about the platform were counted as completed leads, while those who agreed to meet with reps from the Client were tagged as qualified appointments. 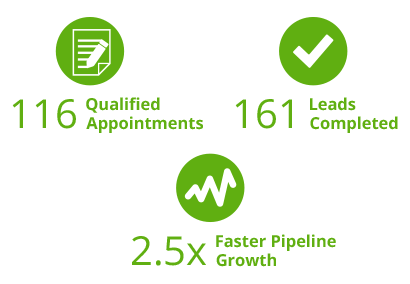 The Client was provided with access to Pipeline CRM, Callbox’s lead management and marketing automation tool, which helped them oversee the project and monitor progress in real-time. 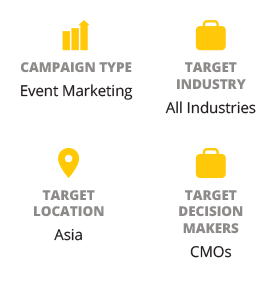 The Campaign team leveraged various functions and features in Pipeline CRM to nurture prospects and maximize engagement. Callbox handled all aspects of the campaign—from preparing campaign materials, to continuous testing and improvement. 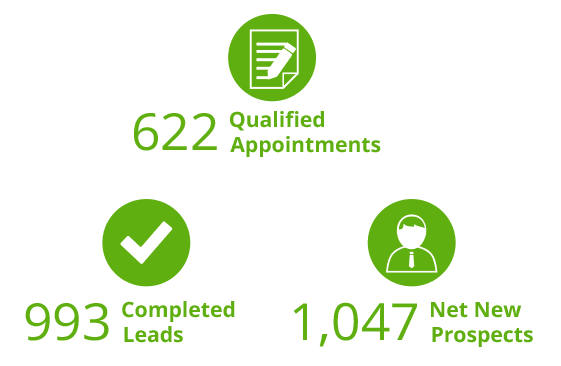 Given these results from the initial campaign, the Client wants callbox to handle its upcoming outbound initiatives for the next stages of its expansion. The Client provides professional managed cleaning services to businesses, government offices, and nongovernment organizations across Victoria and all over Australia. 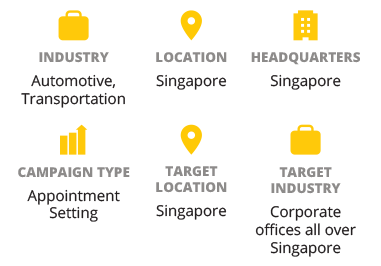 The company’s customer segments include: office, commercial, hi-rise, industrial, retail, medical, and hospitality buildings. Although Australia’s commercial cleaning sector is projected to grow at a healthy 5.0% each year until 2019, commercial cleaners continue to face fierce competition and strong downward price pressure, leading to falling sales and shrinking profit margins across the industry. 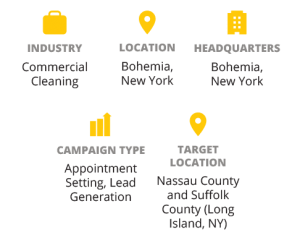 As a result, commercial cleaning providers like the Client now look to include more proactive marketing tactics in their customer acquisition programs. 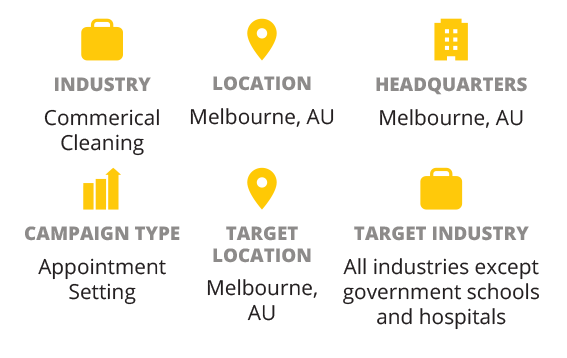 This is especially true for the Client which operates out of Melbourne, one of the areas in the country with the highest numbers of cleaning companies that are all vying for very similar target markets throughout Victoria and Australia. 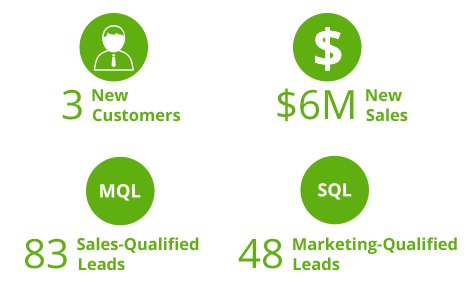 In fact, the Client had already partnered with Callbox several years ago and completed a successful three-month outbound prospecting campaign that helped significantly expand its sales pipeline. 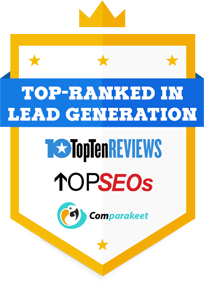 But due to changes in marketing strategies, the Client thereafter prioritized inbound lead generation. This time, the Client plans to reintroduce outbound prospecting into its marketing mix to supplement its inbound efforts. 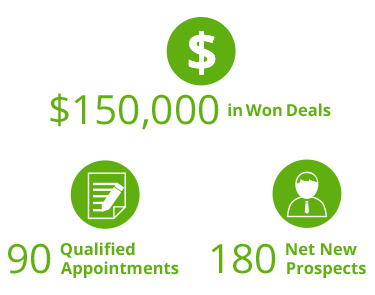 The company’s current prospecting program generates an average of 20 face-to-face appointments each month, and the Client aims to increase this by at least 25%. 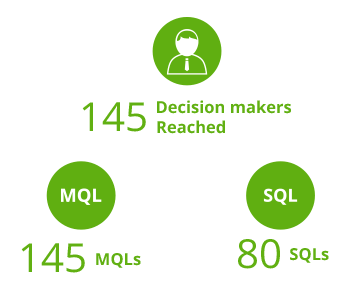 Having already worked with Callbox, the Client chose to let Callbox plan and handle a new appointment setting campaign since Callbox has already demonstrated how it uses its capabilities to deliver solid results. The Client then signed up for a three-month appointment setting program. 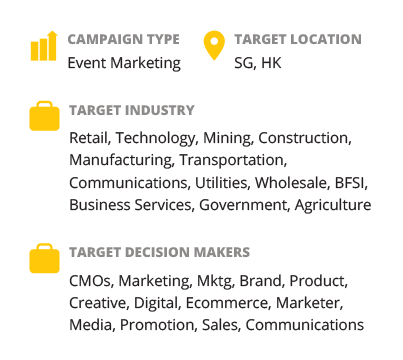 The campaign plan included implementing a sales cadence using both email and phone touch points delivered at optimal times for engaging each contact. 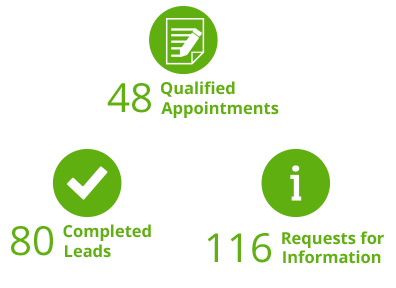 The main goal was to book office appointments with qualified prospects for the Client’s reps to conduct a free cleaning estimate. Callbox compiled the list of target companies that included mid- to large-sized Melbourne, VIC businesses that own or operate office, commercial, hi-rise, industrial, retail, medical, and hospitality building types. The target prospects consist of general managers, operations managers, maintenance managers, office managers, and owners. 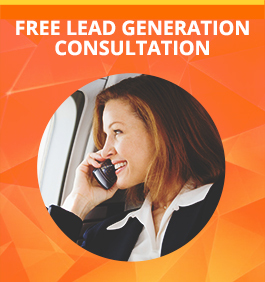 Callbox also prepared the call scripts that probed prospects’ fit and interest using customer pain points and the Client’s unique selling points. Emails played a key role in the campaign’s prospecting cadence, and were used to initiate contact (intro emails) and to nurture prospects (targeted send-outs). 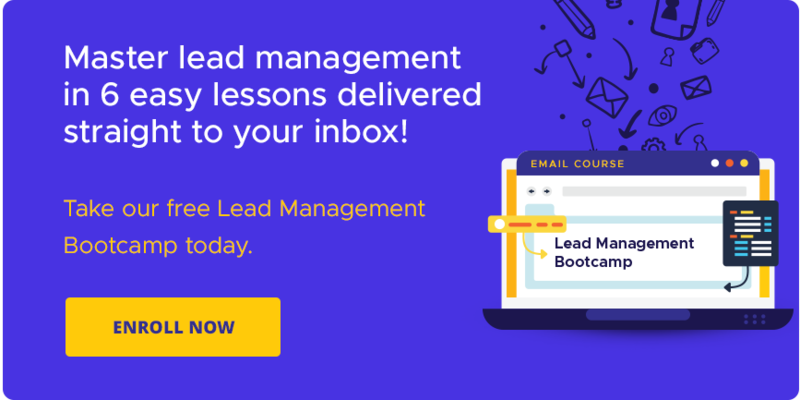 Callbox created and tested all email marketing materials used in the campaign, including email templates, landing pages, and other email components. 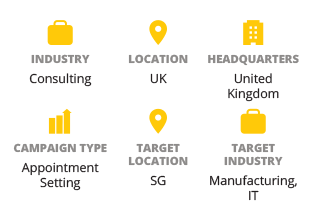 The campaign’s email specialists managed and monitored all email marketing activities. After three months of appointment setting activities, the campaign wrapped up with a total of 23 qualified appointments handed over to the Client. 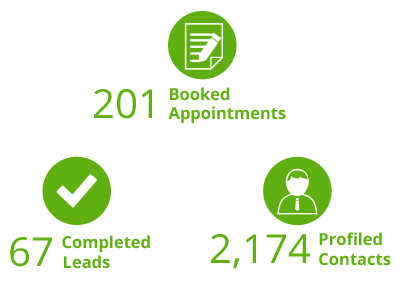 Together with the client’s 20-appointment monthly average from inbound channels, the appointments generated in the campaign represent at least a 35% increase in the total number of appointments per month. 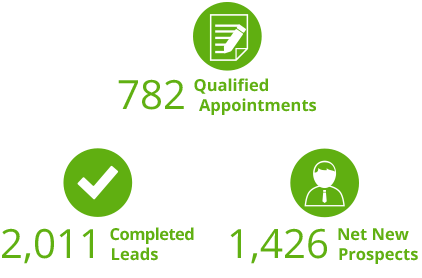 An even more important result is that, while the campaign was still ongoing, the Client was able to close six of the delivered appointments as new customers. 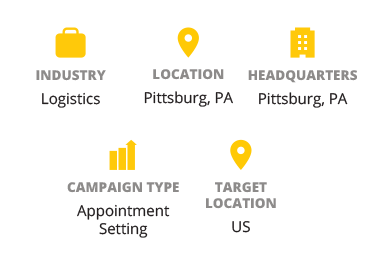 At an average deal size of $55,000, this works out to $330,000 of additional revenues the Client gained from the campaign. The Client was very pleased with the results that they’ve recently renewed the contract for a new three-month campaign.